Custom Air Products & Services, Inc. (CAPS) can help cool down your Summer. 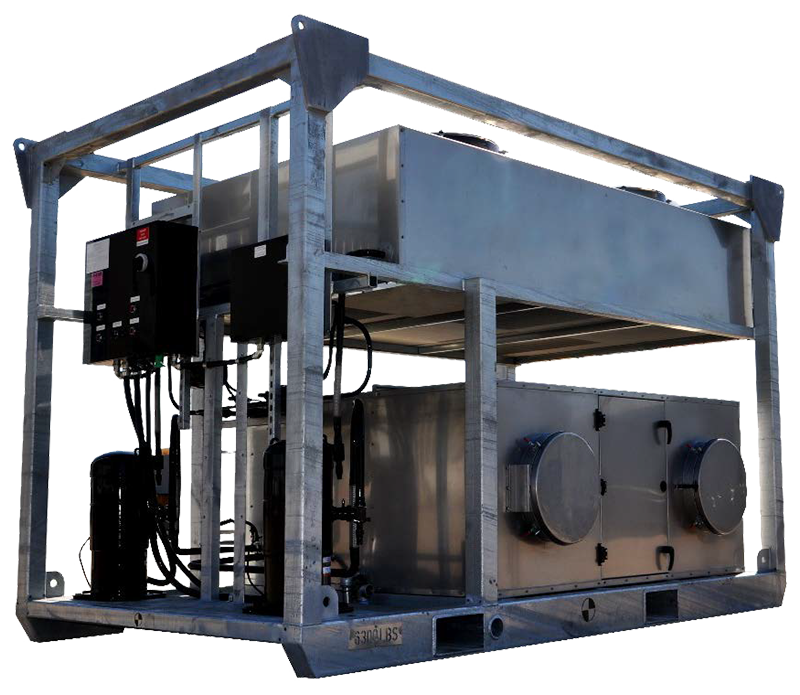 CAPS is one of the leading manufacturers of custom built HVAC portable and rental equipment in the industry. CAPS portable equipment product lines include the 20 ton portable XP (Explosion Proof)/NEMA 7 industrial HVAC unit. We engineer and manufacture explosion proof air conditioners and industrial grade HVAC systems for hazardous and severe duty applications, including the stresses placed on equipment in the heat of Summer.